Is there a letter I need to swap? Is there a letter to double or drop? 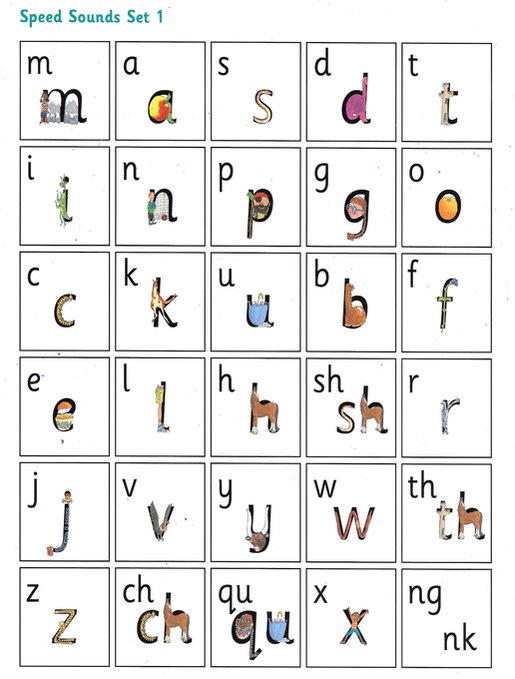 During their spelling test, the children will be tested on 8 of the 10 words from their spelling list and 2 'mystery words'. 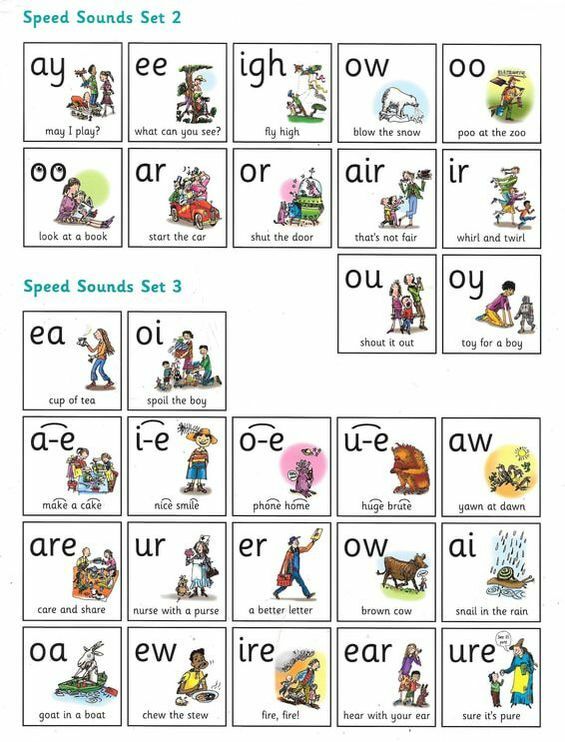 These will follow the same phonics sound or spelling pattern that they have been practising that week in school.